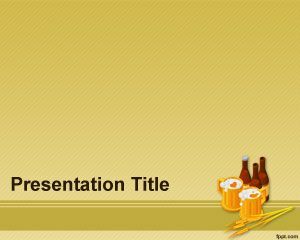 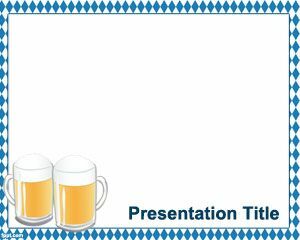 This is a Beer PowerPoint template suitable for drink companies, beer tasting presentations or beer stores. 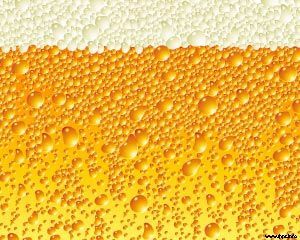 There are tons of different beers worldwide. 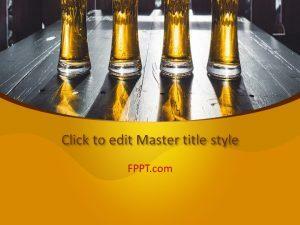 The online beer industry has been raised a lot with Internet and communications, now you can buy beer online. 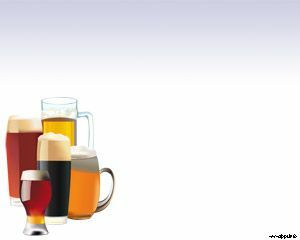 Also, there are tons of world beers and types of beers to browse, including a Christmas beer, beer malt, german beer, blue moon beer, fat tire beer, beer for diabetics. 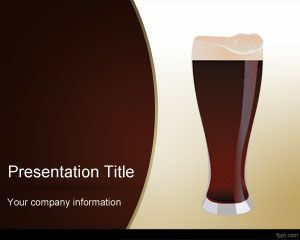 This slide has a white background and colored beer glasses with enough space for placing beer information.